DEVELOPDBG ON no longer works. also the testmode file no longer works after newest update so i can unlock my testing SD card. Tried this on a new 8200NEX (FW 1.07) and the menu is now password locked. Can it be shared Pl. ? Can i use this method to remove password from pioneer avh-4100nex? I bought a Pioneer AVH-X3600BHS a few years ago with the hopes of the AppRadio function being awesome. I bought the necessary add-ons, but it has never worked. I've scoured the internet and found the topic on this site. I am admittedly completely ignorant to how the process works. Will following the steps replace my OS and GUI? 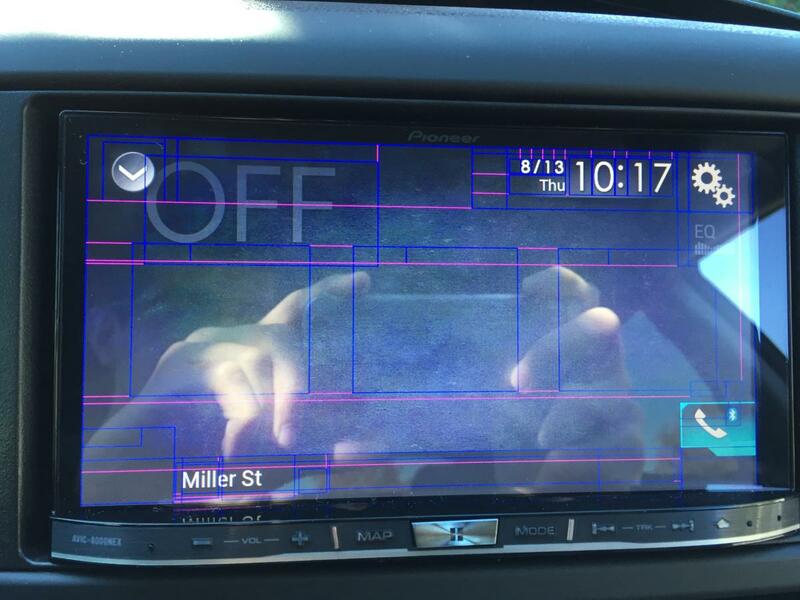 Will the radio function, DVD player, and backup camera still work? Will I need different hardware to attach my Samsung Galaxy S8? I'm completely lost. is the technical manual the same for the f77 ? doesn't work, could it be cause my avh-4200nex is with most recent firmware? I try to use on my F88 DAB this passw: DEVELOPDBG ON , but don't work...the system tell me is wrong password. Have you got fresh one? Hi Guys, I'm new here and in the same boat. Passwords have been changed and either poseidondbg developdbg or others doesn't work. This forum saved me a lot of bucks last weekend and I wanted to tell all of you "thanks!!!!" for that. I have the error message "positioning impossible due to hardware" and I'd like to try a sensor debug. Is there someone who have the new debug mode password please? We do not know passwords for new firmware versions. what model of your radio? I tried to return from 1.21 to 1.04 firmware but the passwords don't work either. Have you got the 1.00?